More and more companies are embracing the Internet of Things hence it is growing at a fast pace. To use the technology we require well-connected infrastructure. 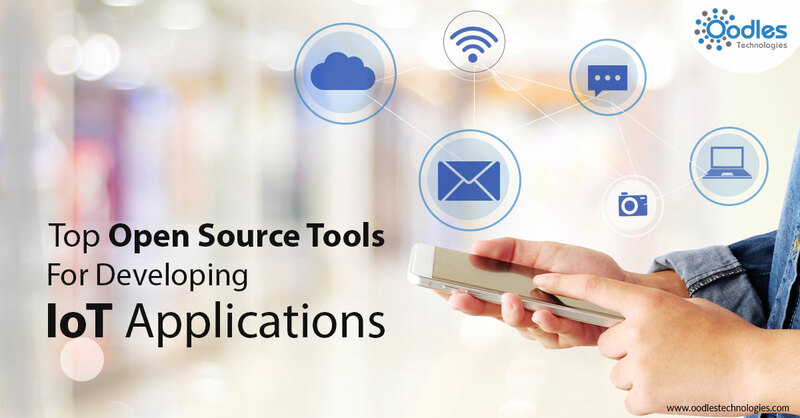 Developers need right tools and there are plenty of open source tools available in the market for developing IoT applications. We have listed some of the top IoT tools that can be employed by developers. An Arduino development kit is an open-source prototyping platform. It is one of the best platforms which offers both software and hardware to the developers. The developer has to code in the Arduino language using the integrated development environment (IDE). Arduino is great for those who want to create interactive applications, Not only that this platform is best suited for those who are not trained developers. The home assistant open source platform works on a Python-based coding system. Home Assistants are great for those developers who are seeking for increased connectivity between people and internet. The Home Assistant open source can be controlled with the mobile as well as the desktop browser. It is an easy to set up software which gets updated after every two weeks. Apart from python, the software can run on Python 3 as wells as Raspberry Pi. The Eclipse makes the life of Java developer a lot easier as it helps them to connect and manage devices in IoT solutions. It has sponsored many different projects that revolve around the IoT. Its project Mihini, Koneki, and Paho. It allows you to develop and promote the IoT technologies. It is an oldest IoT Cloud Platform. It is considered one of the best tools and is considered the most effective tools for making IoT applications. It is operated by the MathWorks. First, you have to create an account on MathWorks or log in if you have an existing account. The good thing is, it is a free software if you have noncommercial projects and is great for location related tasks. It works well with many other open source tools. It has Web Service which lets you collect as well as store all data in the cloud and create IoT applications.